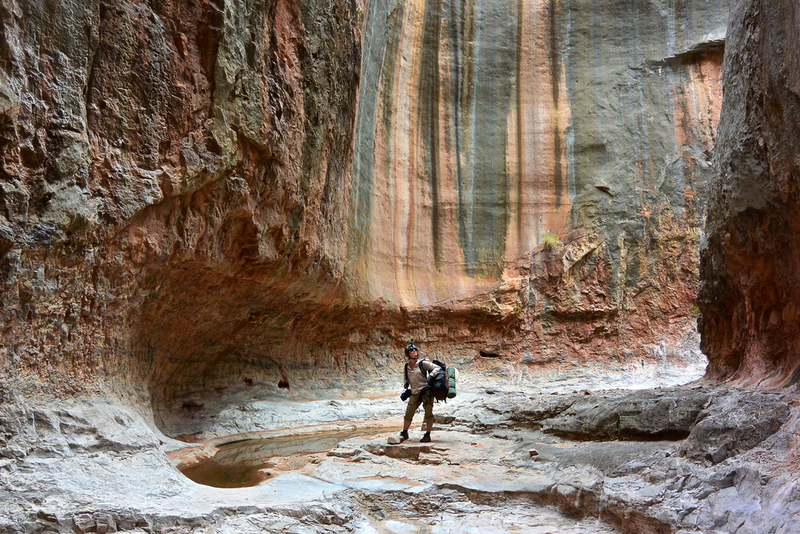 The inspiring cliffs of Grand Canyon expose the edges of aquifers, resulting in one of the highest concentrations of springs in the United States. 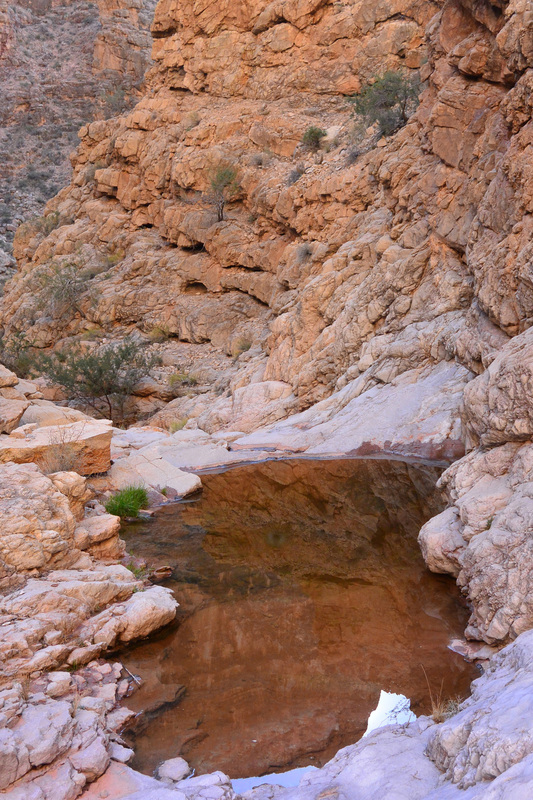 Isolated by hard surrounding landscapes, springs offer the most biologically diverse habitats in the Canyon. Isolated by hard surrounding landscapes, ecologically intact springs function as islands of habitat, supporting unique, endangered, and rare species. Springs often support 100-500-fold higher species concentrations than in surrounding landscapes. More than 10% of the approximately 1800 plant species that occur in Grand Canyon are found only at springs, and several of these springs-dependent species are found nowhere else on Earth. 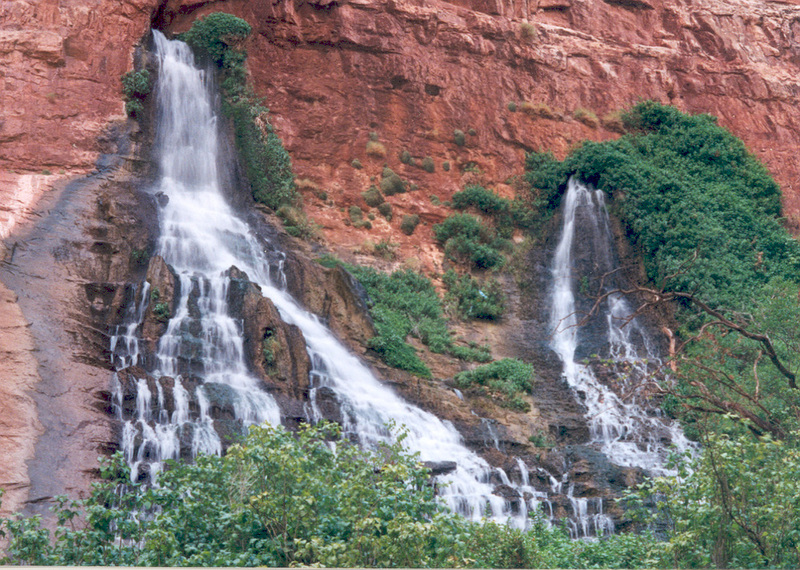 More than 1,400 springs have been recorded and mapped in the Grand Canyon and 11 of the 12 Spring Types described by Stevens and Springer can be found. Each has unique emergence settings and hydrology as well as springs-dependent species due to their varying habitats. 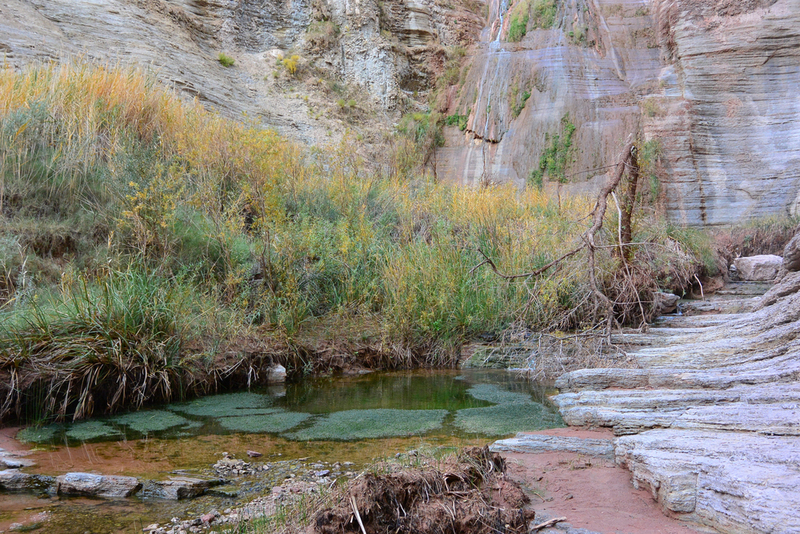 With generous support from the Grand Canyon Fund, the Springs Stewardship Institute has worked to help Grand Canyon National Park and its river guiding community to better understand and protect its springs, and the species that depend upon them. 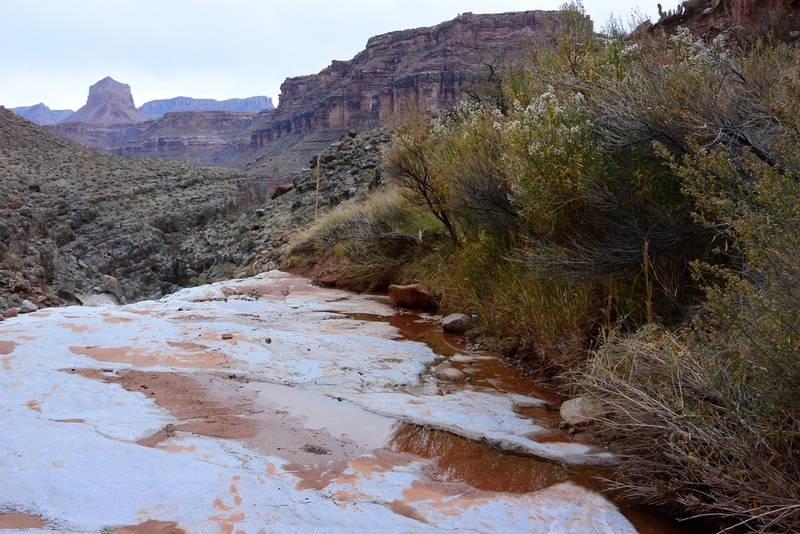 SSI is collaborating with independent researchers, other non-profit organizations and agencies, Tribes, river guides, and backcountry users to document springs throughout the rugged landscape.